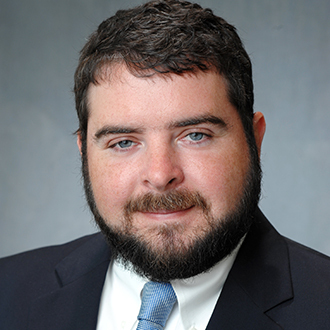 Daniel joined TradeMark Properties brokerage and leasing team in 2012. His focus is on office, flex and warehouse services for landlords and businesses in the triangle area. Prior to joining TradeMark Properties, Daniel has 8 years of experience leasing and managing showroom space for the High Point Market, the world’s largest home furnishings trade show. In addition, he has managed and leased both warehouse and flex space for international tenants. His background also includes contracting work in both residential and commercial construction. Daniel attended Lees McRae College in Banner Elk, NC and is a licensed North Carolina Real Estate Broker. He lives in Raleigh and enjoys skiing, sailing, home improvement projects and spending time with his wife and daughter. Water and sewer on site.